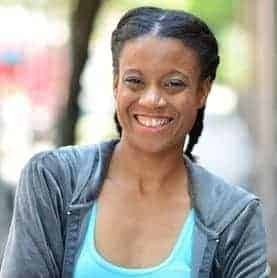 As an experienced actress and director, I’m excited to bring my popular children’s acting program to Choreography by Rae. Having taught acting programs in public schools, you would be amazed at how quickly young actors can blossom in a short amount of time. This 12 week program covers acting technique, character development, and script analysis. Whether your child loves theater, television, or film they are sure to love this fun new program at Choreography by Rae. Students will have the option to participate in a production of Alice in Wonderland in June. Participation in the production is not mandatory, but all actors in the show must also be registered in the class. 12 weeks. 55 minutes a week. As we get closer to the performance date, students who have been cast in the show may be required to stay 85 minutes. My child has taken acting classes. What will my child learn? My child has no acting experience, but is naturally dramatic. What will my child learn? My child really wants to participate, but has a very busy schedule. Do we have to attend all 12 classes? The minimum participation requirement is 6 classes in order to be considered for a speaking roll in the final production. Is my child guaranteed a role in the show? Participants are paying for acting classes. No student is guaranteed any specific role. Students will still have to audition for the part the role they want. Roles may be double cast. All students will be considered for both speaking and non speaking roles. 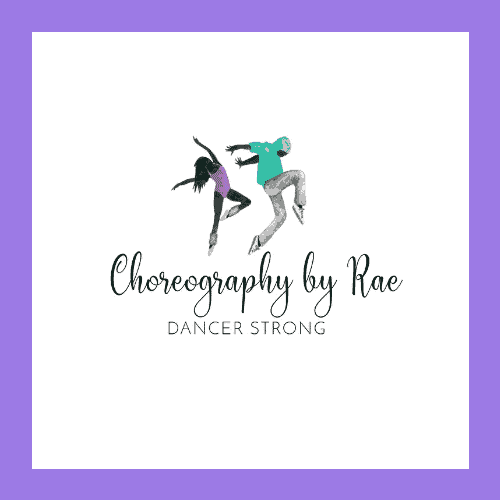 My child takes dance classes with Choreography by Rae. Can we get a discount? Dance students receive a 50% discount on acting classes. We live Uptown, can the classes be held at West 72nd Street? This class was created based on requests by our students. The class location was selected based on many factors including this being the neighborhood in which the performance will take place.